The second-hand furniture business in Canberra must be booming. 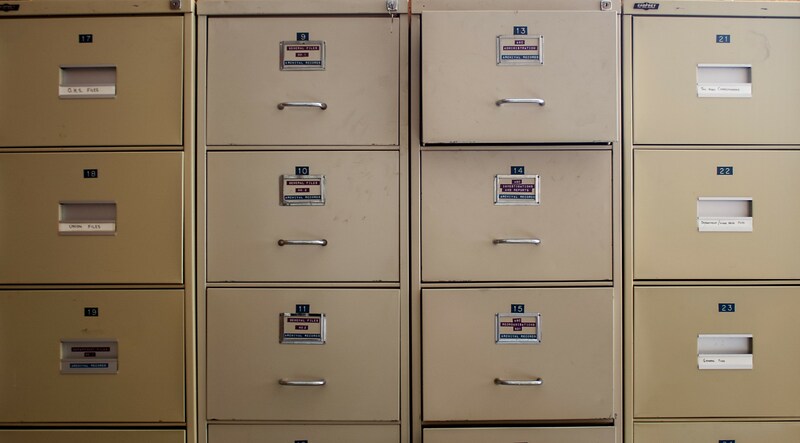 The last few days of Australian news has been dominated by the extraordinary story of how the ABC got hold of a trove of secret documents – dumped, apparently in ignorance, inside a locked filing cabinet at an ex-government furniture store in the nation’s capital. You have to laugh. Sure, the consequences could be serious, and we’ll discuss what this breach of security might mean for intelligence sharing and public trust in spy agencies. But after the stories about Chelsea Manning smuggling out a trove of US state secrets on a CD labelled “Lady Gaga”, and suspicions Edward Snowden’s furtive cache was hidden on a games console, a filing cabinet found in Fyshwick hardly fits the legend. Clearly, the breach is acutely embarrassing for Australian officials, and Malcolm Turnbull might find himself the punchline of a sly joke from Donald Trump when he visits Washington on 23 February. No doubt a key reason that ASIO was so eager to get the documents back was to conduct a rapid audit, figure out what precisely had been lost, and reassure allies of any potential dangers from disclosure. Trust among partners in Australia’s system of protecting secrets will be eroded. Compared to the Manning or Snowden cases, this breach appears fairly contained. The reporting so far has mostly left a few politicians red-faced and dented the reputation of the national security bureaucracy at large. And as with Manning and Snowden, there have been mutterings about whether the ABC should have published the documents at all. I agree with the public interest argument. There is benefit in exposing what is manifestly a breach of procedure, and the stories are illuminating of government debates. The ABC claims to have treated the material judiciously, and frankly there is no way to tell without knowing what more was included in the filing cabinets. It seems fair to assume the ABC journalists will have used the best of the material they had. No one has revived the “D Notice”. But the stories have also provoked talk about whether this tranche of documents could have been published under the proposed laws to curb foreign influence. The fierce objections to these new laws, ranging from media organisations to the intelligence watchdog, show the danger of unintended consequences. Besides, it seems mistaken to assume a law will suddenly put to a stop to the clandestine efforts by any country to seek some advantage. Our political leaders have evidently spent quite a bit of time pondering the performance of Australia’s spy agencies, too.